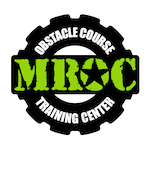 MROC: Obstacle Course Training Center is excited to now offer private rental packages! 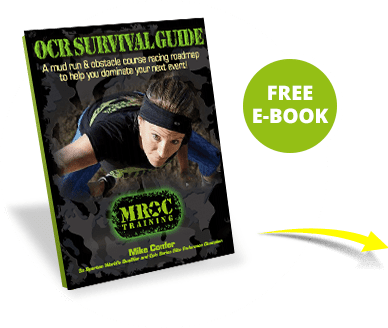 Private Rentals are great for anyone who wants to host an American Ninja Warrior themed birthday or bachelor party, Spartan Race inspired corporate team building event, or have our elite coaches lead you and your friends through a private training session and awesome obstacle infused workout. Packages start at $300 for 90-minutes and include up to 10 guests (ages 7 & up). Our rental packages include 1 staff member to check guests in and lead activities. There will be an additional $25/person charge for 11-20 guests, which then triggers the staffing of a second coach. Reserved rental times are Saturday's from 4:30-6pm. Friday and Sunday afternoons may also be available for an additional fee. The host can arrive up to 15-minutes early to setup, but must be completely packed and out of the space no more than 15-minutes after their scheduled end time. Rental includes tables, chairs, and a pre-course selection of obstacles. Food, drink, and decoration OK at the host's own expense. Call or email to request availability and make a deposit. No less than 7-days before the scheduled rental management will send the host an email with important information regarding guest waivers and release forms. This email will contain a link that the host is expected to share with his/her guests so all participants can pre-register. Your rental will not begin until all guests have registered and signed a liability release form. Waiting to do this until on-site day-of will delay the start of your rental and subtract from your available time on the course. This is especially important for guests who are minors and may not have a parental guardian present to sign their waiver. The hosting guardian(s) must remain present during the entire event. 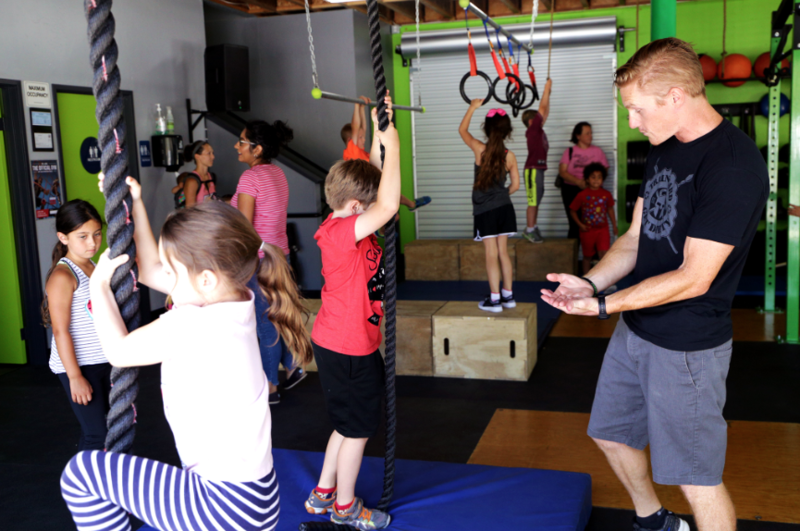 Our staff will not pick up guests to help them reach up to or come down off obstacles. If a guest is too small to participate in certain activities, it is the actual or hosts guardians responsibility to assist.